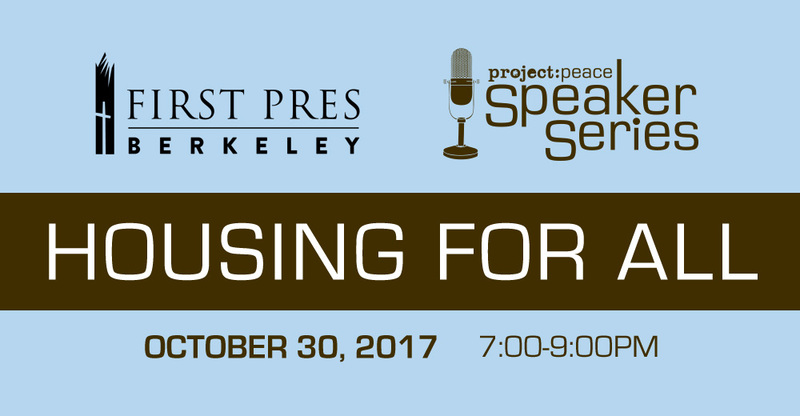 Housing in the East Bay is facing new challenges that affect all of us who live and work here. - Learning more about this multi-faceted issue. - How you can be part of the solution to rising homelessness and longtime residents forced to leave their communities.